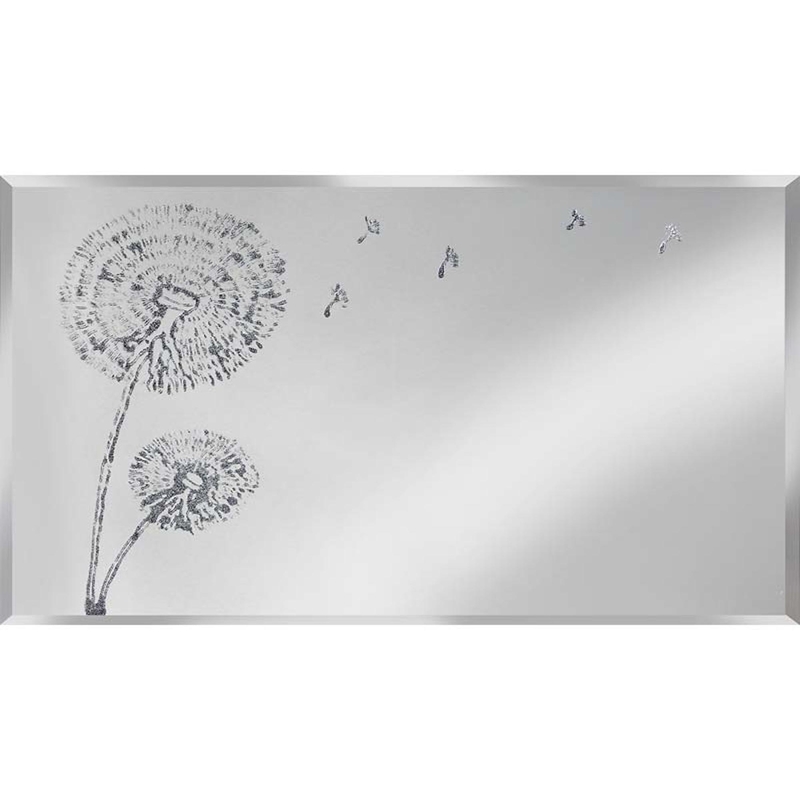 Enhance the elegance in your home with this stunning Silver Dandelion on Mirror. Adding nature and floral vibes to any room, and coming in a beautiful silver colour making this piece quite chic and luxurious too. This piece was designed and hand finished in the UK and you can also custom size your purchase. You wont fail to impress with this piece.